Gift cards will be sent as a Promo code via email. Codes will have no expiration date. Gift card codes can not be used in combination with other promo codes. Ryan K. Reviewed by Ryan K.
Save even more with discounts emailed to you. 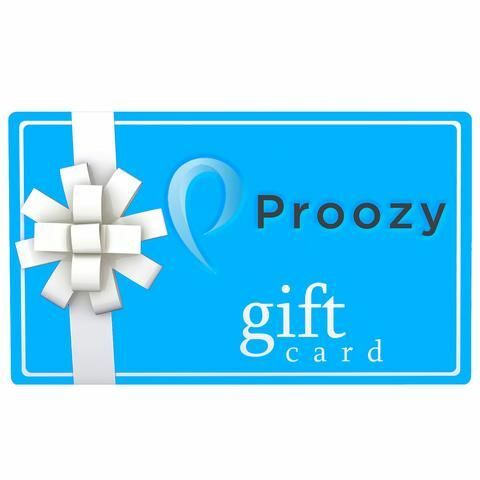 I luv Proozy prices then add a gift card with a discount! Like Christmas!